This item (P13264) is not currently available for purchase. 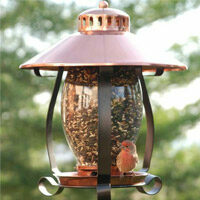 Perk up your patio! Not only are multicolor patio lights long lasting and weather resistant, they are the perfect party light for adding modern style and fun illumination to your outdoor gatherings! 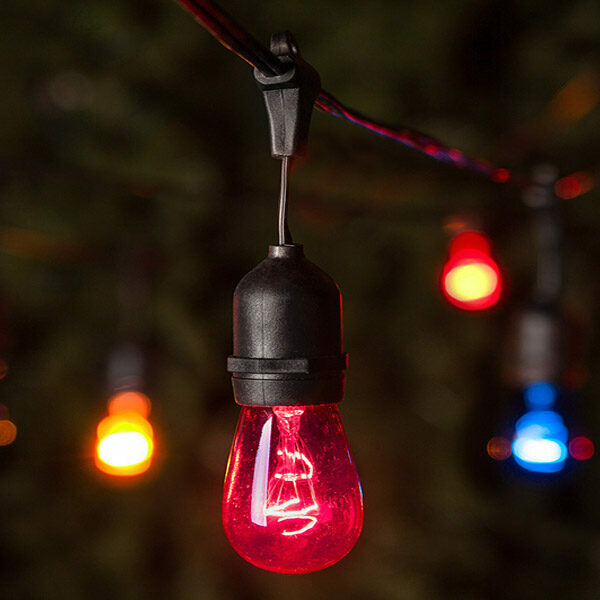 Hang S14 bulbs on black wire featuring suspended sockets across an outdoor dining area or rooftop lounge to create a brilliant atmosphere and keep the good times going well into the night!